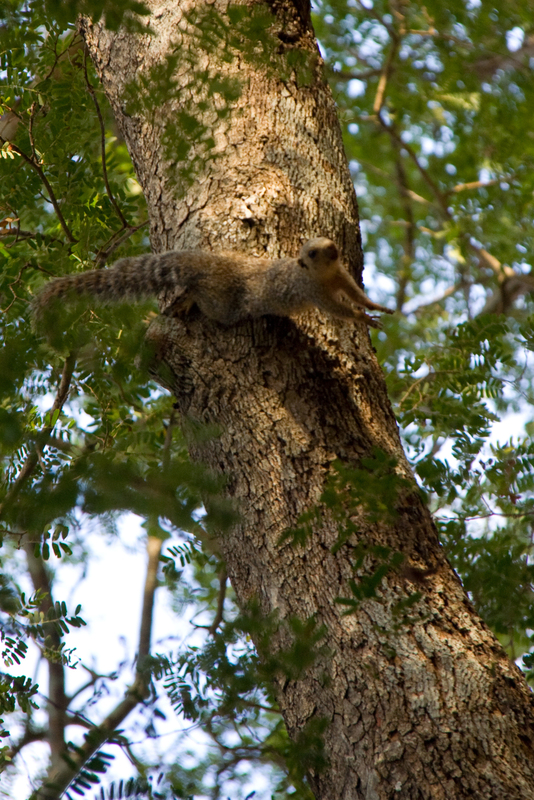 Heliosciurus undulatus (Eastern Sun Squirrel) is a species of rodent in the family Sciuridae. It is found in the Afrotropics. It is an omnivore.